Bird Calls : Listen to and enjoy the beautiful songs and calls of 4500+ birds from around the world! Download your favorite bird songs and bird sounds and set them as your ringtones, alarms & notifications. View 1000s of bird photos and tons of bird trivia. 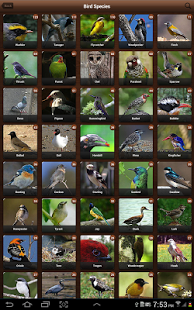 Bird Sound recordings used in Bird Sounds app are from the Xeno-canto project library & shared under BY-NC Creative Commons licenses. 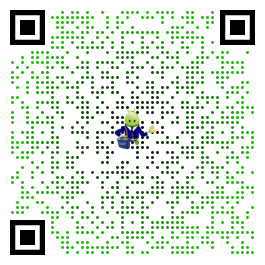 Sounds from this app are not commercial sounds from video games.